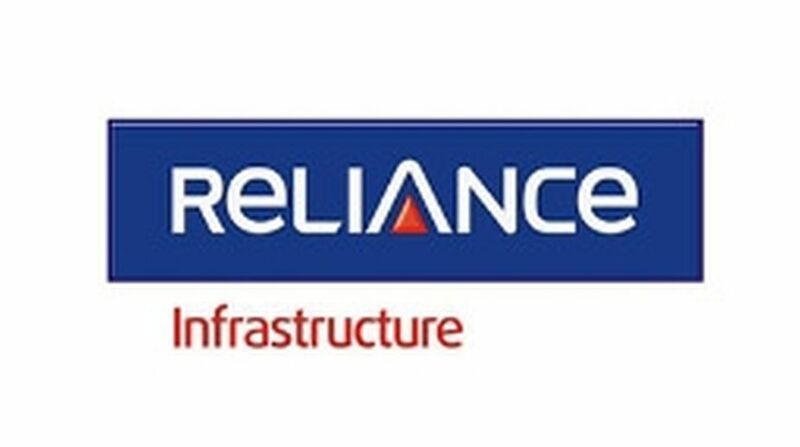 Reliance Infrastructure’s (RInfra) subsidiary Delhi Airport Metro Express Private Ltd (DAMEPL) on Tuesday said the Delhi High Court has directed the Delhi Metro Rail Corporation (DMRC) to pay Rs 306 crore as immediate interim relief to the company. The company said 11 banks will benefit from the Delhi HC’s latest order. “The Court passed an order to this effect on March 23, 2018 in response to an execution petition filed by DAMEPL under Section 36 of the Arbitration and Conciliation Act, 1996 seeking to enforce the arbitral award dated May 11, 2017,” RIfra said in a statement. 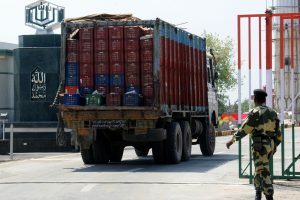 DAMEPL had filed the petition after an earlier petition by DMRC challenging the arbitral award was dismissed by the Delhi High Court on March 6. “The Hon’ble Court directed that it is just and necessary that the amount sufficient to avert the declaration of the accounts of the Petitioner as NPA should be paid by DMRC to the 11 banks before March 28, 2018,” the statement said. According to the company, the Delhi High Court directed that DMRC would authorise one of its officials to approach the lead bank — Axis Bank — and would ascertain the minimum amount required to be paid to ensure that DAMEPL’s account does not become NPA.